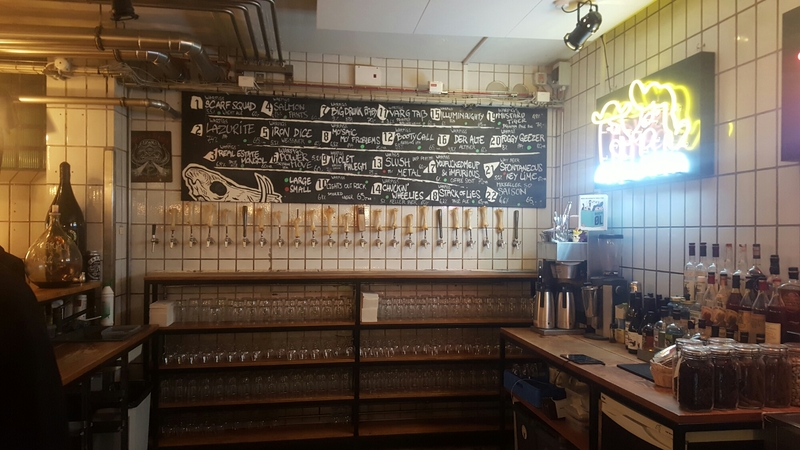 Beer in Copenhagen | Simon Says… You really should drink this! 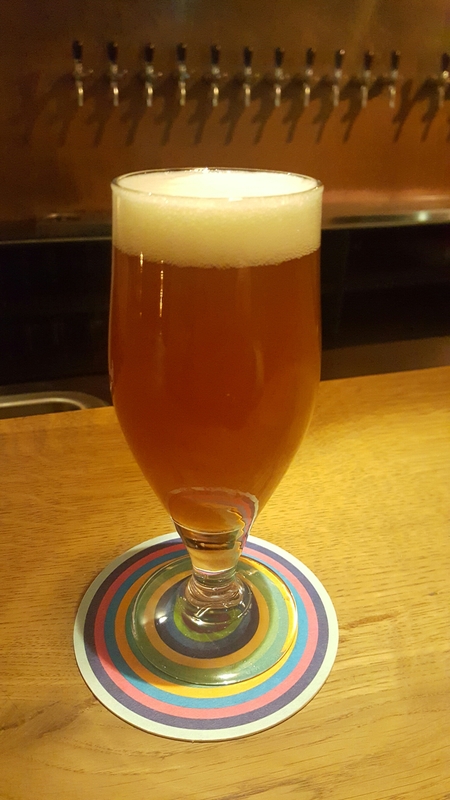 ← Buxton x Omnipollo: so very special! I’ve just gotten back from a few days in Copenhagen. 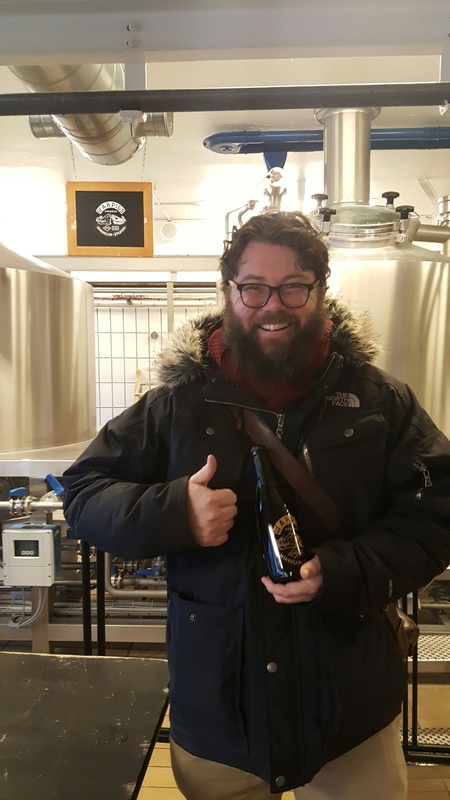 I asked for recommendations before making the trip and the place that got the most thumbs up was Fermentoren. One of the folks who recommended the bar was Eric Heilig, I coincidentally met him boarding the plane and we arranged to go for a beer. It’s a very relaxed and relatively small spot with a bit of a Big Lebowski theme going on that extends into the toilets. 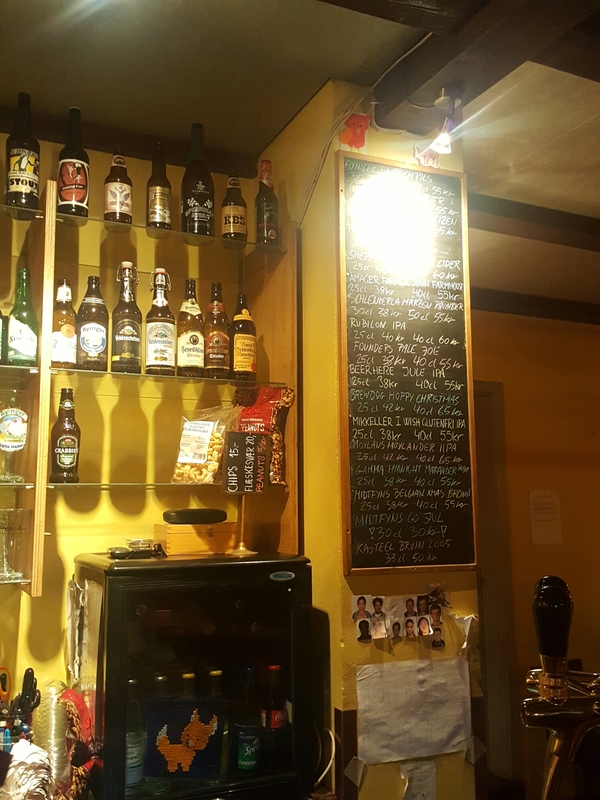 Prices were the most reasonable that I found in the ‘craft beer’ bars in Copenhagen at about €6.70 for a 400ml serve. The one that impressed me most was Tex-Arcana from Against the Grain. It was a 12% Brett Imperial Stout and was priced accordingly. 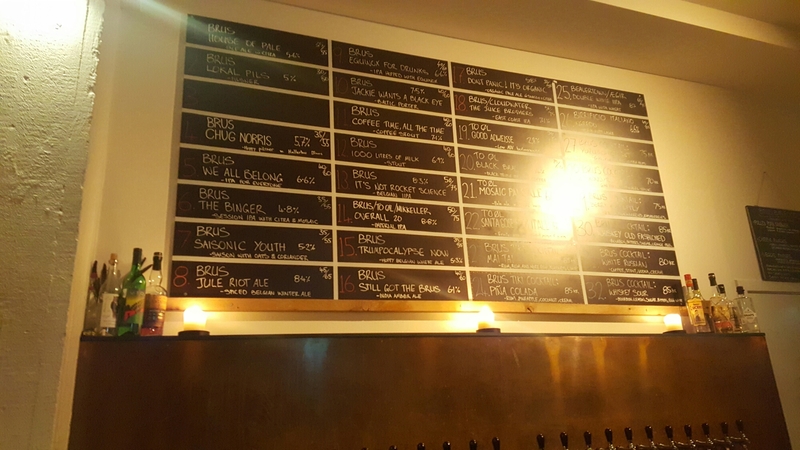 The next evening I made my way to Brus To Øl. The place was hopping. On a Wednesday. In January. 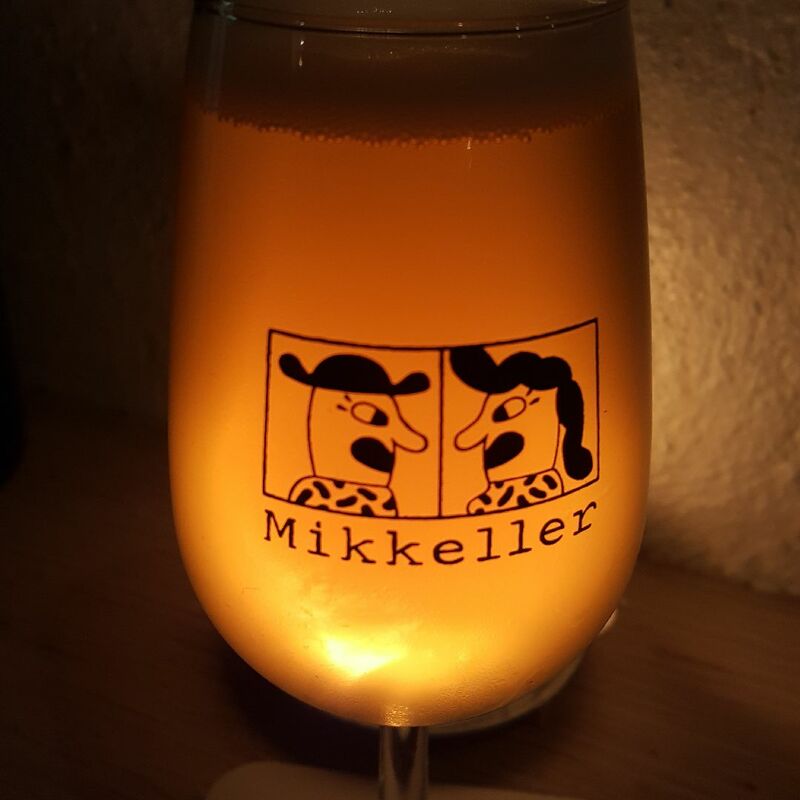 To Øl’s Overall IPA 2.0 was the highlight, a really tasty malty IPA. 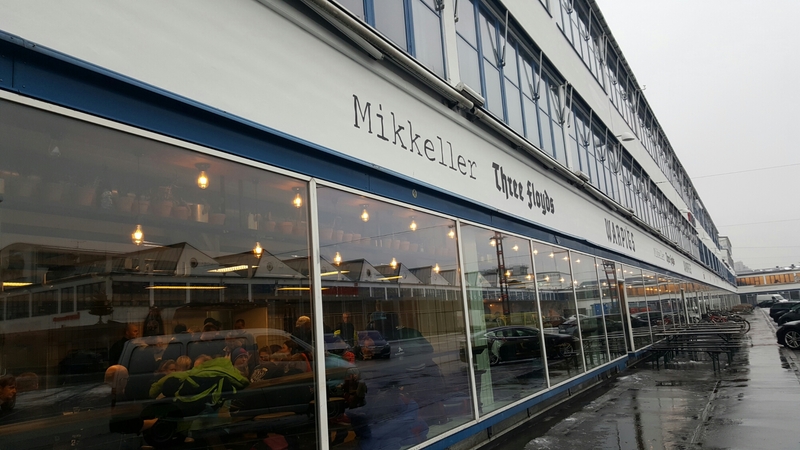 Another recommendation was Ølbaren and it was just around the corner. It was smaller and quieter. No bad thing. But they still had 22 taps to choose from. I went with Moylan’s Moylander Double IPA. That’s just the way the evening was going. This was my first visit of two. The beer that I enjoyed most was a stout called: Youfuckedmeup & Imfurious. Sure you couldn’t even order it without a smile on your face. 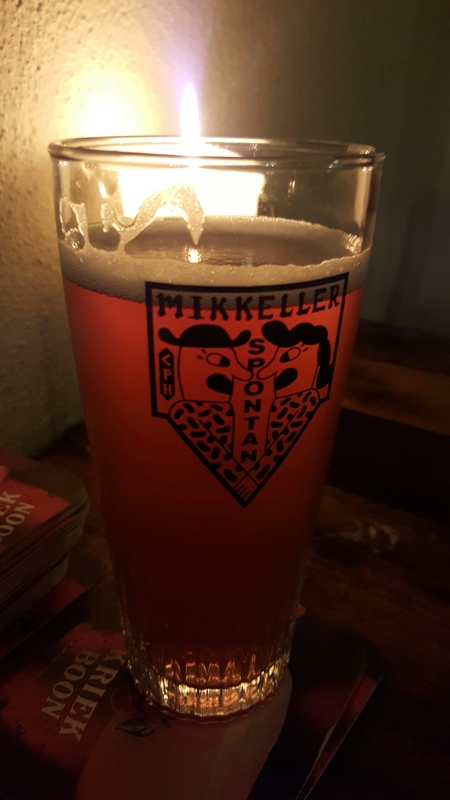 Friday evening I headed to Mikkeller and Friends. I really enjoyed The Veil’s Boi Friendz which is a very funky IPA. And seeing as they are connected I headed out the back to Koelschip. I loved Crooked Stave’s Petite Sour Blueberry. While I was there a guy paid €220 for a 60 year old Lambic from Goossens. Kind of puts the €15 for 400mls into perspective. Beer is an experience and it’s worth whatever you are willing to pay for it. I really hope he enjoyed it. 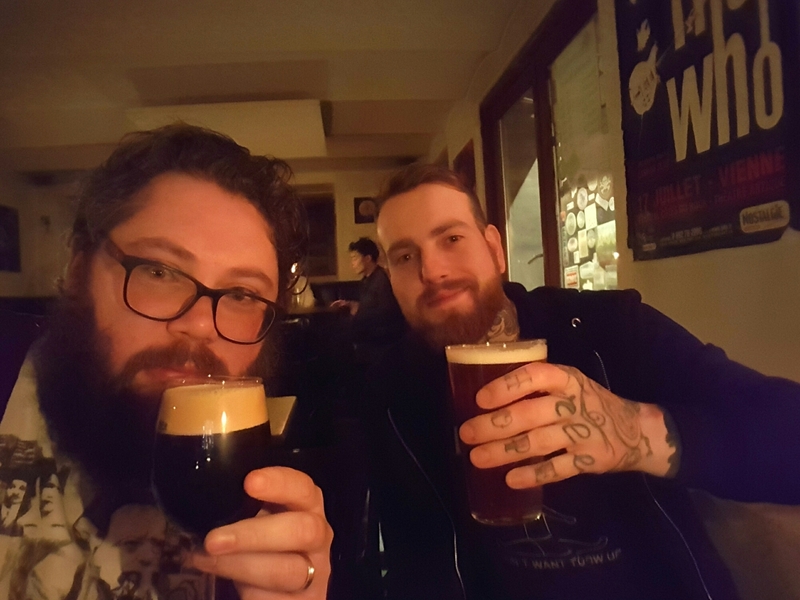 I headed back to Warpigs on Saturday, my last day in Copenhagen as they were launching a few special Barrel Aged brews. I went for Smouldering Holes, a Bourbon Barrel Aged Imperial Stout with Vanilla Beans. Which is best before 2021 apparently. My wife, who tolerated all of my little excursions with good grace noted that Warpigs was ‘very hip!’And she said it like it was a bad thing. She keeps my feet on the ground! I’m alright with it myself but it kind of sums up the craft beer scene in Copenhagen. If you want relatively reasonably priced and not achingly hip try Fermentoren. If you’re just on the search for some interesting beers try the other places I’ve mentioned. Sláinte! Sounds like a good little trip there! Love that one beers name. It made me smile for sure. It was great, if expensive, try zooming in on the menus, there are some zingers in there. Cheers!